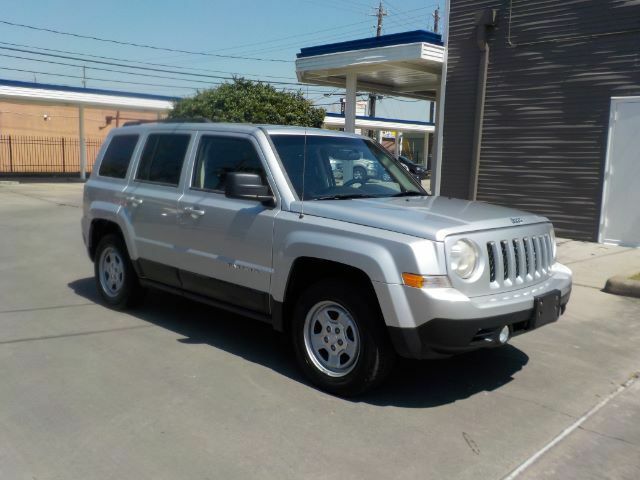 Imposing and capable, our 2011 Jeep Patriot Sport has a lot to offer at an affordable price! You''re going to love it! Our Patriot Sport starts with Four Wheel Drive and gets its power from a 2.4 Liter 4 Cylinder that produces 172hp. This Patriot Sport will even return nearly 30mpg on the highway! This Patriot''s interior is basic yet extremely comfortable and includes all of the features you expect! Check out the pictures of this one! It''s absolutely gorgeous without over-doing it! Safe and city-friendly, yet tough enough for weekend camping this 2011 Jeep Patriot Sport has a lot going for it. You owe it to yourself to take a look at this one! Print this page and call us Now... We Know You Will Enjoy Your Test Drive Towards Ownership!